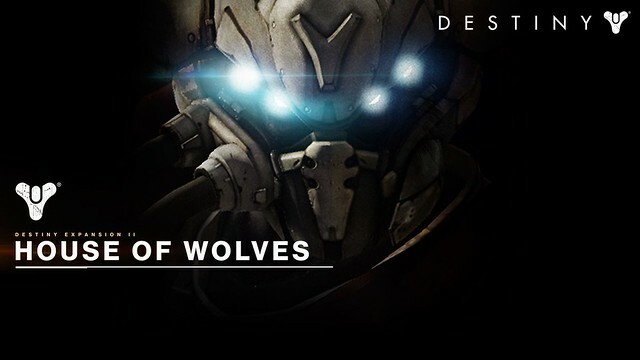 Destiny's House of Wolves is ready to drop May 19, so you know that it's time for the official launch trailer. 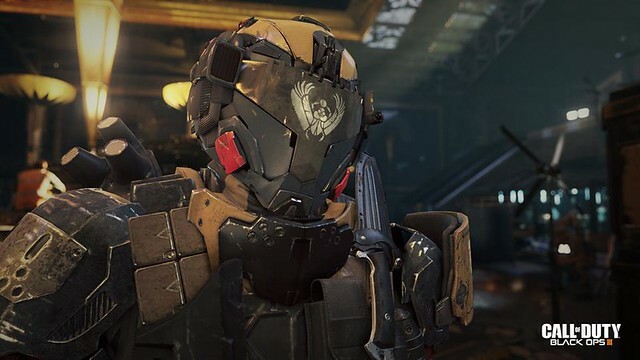 If you pre-order CoD: Black Ops 3, you’ll gain access to the Black Ops 3 beta and now, GameSpot has revealed that you'll get unique Advanced Warfare packs. 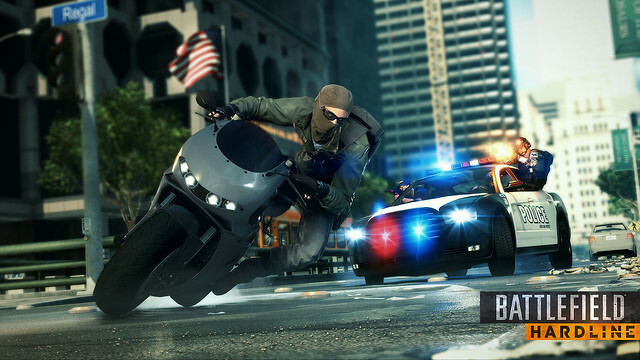 EA has announced a new event for Battlefield Hardline called “Game With Devs.” players on PS4 and PS3 will be allowed to play with or against developers of the game. 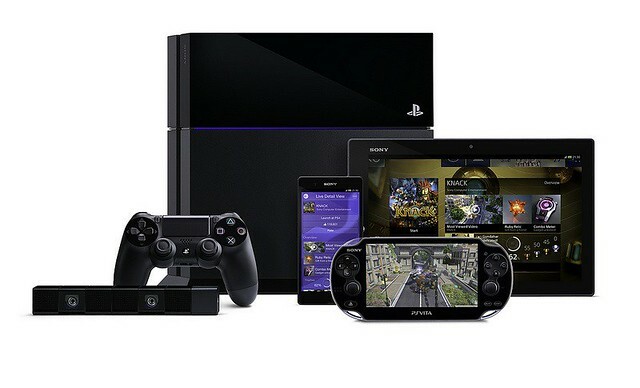 At the beginning of March, PlayStation 4 system sales reached 20.2m units but now the PlayStation 4 has hit a 22.3 million worldwide as as of March 31. 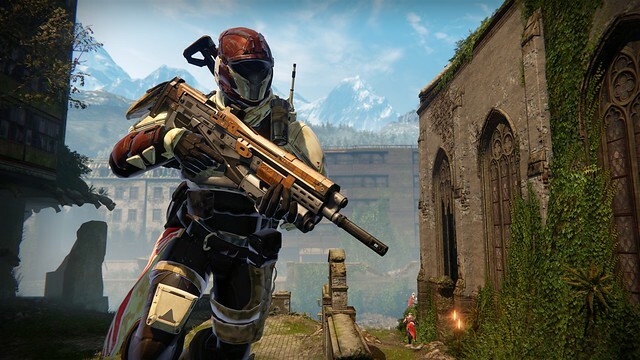 Destiny expansion House of Wolves will have three new Crucible maps. In addition to three new Crucible maps, there will be an exclusive fourth map for PS4 and PS3 owners, yes exclusive fourth map. 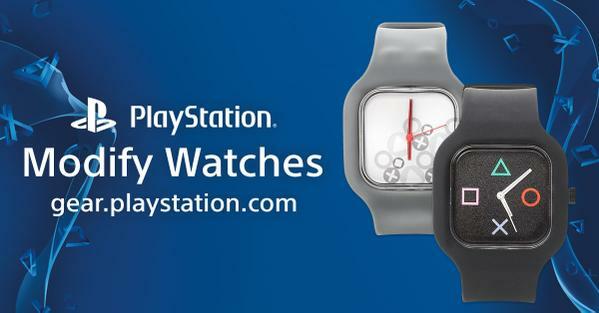 Sony has posted its PlayStation Plus preview for May. Sony is celebrating the festivities by putting up a couple Japanese-inspired games and movies on sale now until May 4 for PS3, PS4, PS Vita and PSP. 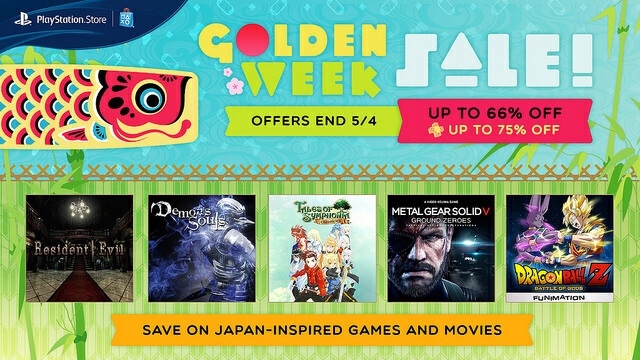 There are a couple good one like,Metal Gear Solid 5: Ground Zeroes for $8.00, Catherine for $5.00, Mega Man 9 and more.